Does The Universe Exist Within The Mind? Alright, another trippy blog post delving into the nature of the universe, are you game? This time around, I’ll explore the realness of reality. Is life but a dream or perhaps some giant computer simulation? As always, please take these ideas with a massive grain of salt. I just think they worth a ponder. Meaning “alone or self” in Latin; this is the philosophical theory that we can’t be entirely sure that the external world exists. 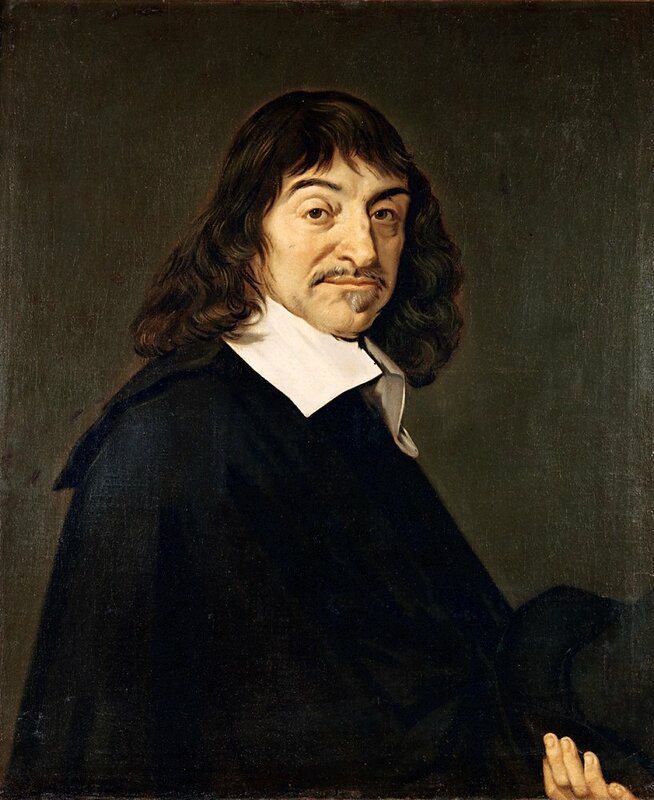 Perhaps we are all just brains in a vat just like René Descartes speculated in 1641. In this dream-like reality, we hallucinate our entire existence. Frans Hals, Portrait of Descartes, 1649. I love his soul patch. In modern science, Solipsism is alive and well in the form of the popular computer simulation theory. First introduced by Oxford philosophy professor Nick Bostrom in 2003, this idea argues that eventually we will be able to simulate human consciousness en masse. Of course, we could very well destroy ourselves in the meantime, but if we don’t, there is actually a very good chance that we are living in a colossal Sims game. Given that these future beings will have virtually unlimited computing power, they will be able to run billions of simulations simultaneously. So, the chances that we are living in “base reality” are essentially slim to none. I adore this theory because the “creator” could just be our descendants watching from the future. Also, according to a fascinating 2014 book called Your Digital Afterlives by philosopher Eric Steinhart, the afterlife could be your consciousness ascending to “higher-levels” in this video game. So, let me know what you think of these theories and if you think they’re plausible. As always, thank you so much for reading. Be sure to like and comment below! Bye for now.